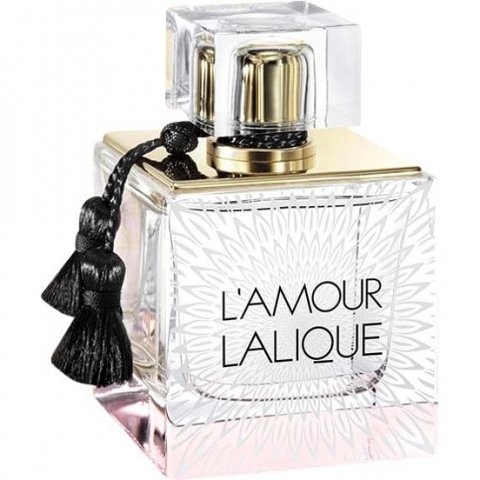 L'Amour (Eau de Parfum) is a perfume by Lalique for women and was released in 2013. The scent is floral-fresh. It is being marketed by Lalique Group / Art & Fragrance. Extremely elegant white floral on my skin. Clean clear neroli with tuberose and non-indolic jasmine. Very floral, but not soapy. Beautiful melange of rose/bergamot/gardenia support on a base of creamy sandalwood/cedar and smooth delicate musk weaving through all. A sensually exquisite skin scent that I absolutely love sniffing away at through the day. No detergent harshness or poorly blended sourness in the citrus. The citrics here bolster the freshness of the white florals and counter any tendency to cloying over-sweetness. The sandalwood is balmy and well balanced here without tipping into full on woody darkness, allowing this blend to remain securely floral, yet with a delicate woody complexity within. Fine, clean cedar accord adds a gently sober profundity, yet without any clumsy overdone heaviness. The musk here is a moderate weight anchoring dry-down that is just luscious enough to keep this composition from becoming a choice for me in really hot summer weather. With my chemistry, this is a perfect Autumn scent for chilly mornings and evenings. I can easily see why this was released in January during the cold weather. For me this is warm, sensual, elegant, understated, discreet, exquisitely blended, and smooth as a finely woven and delicate creamy cashmere sweater. It’s gorgeous! I love it. It’s one of my favorites already! Thank you again to the House of Lalique for bringing us another gracefully refined beauty! 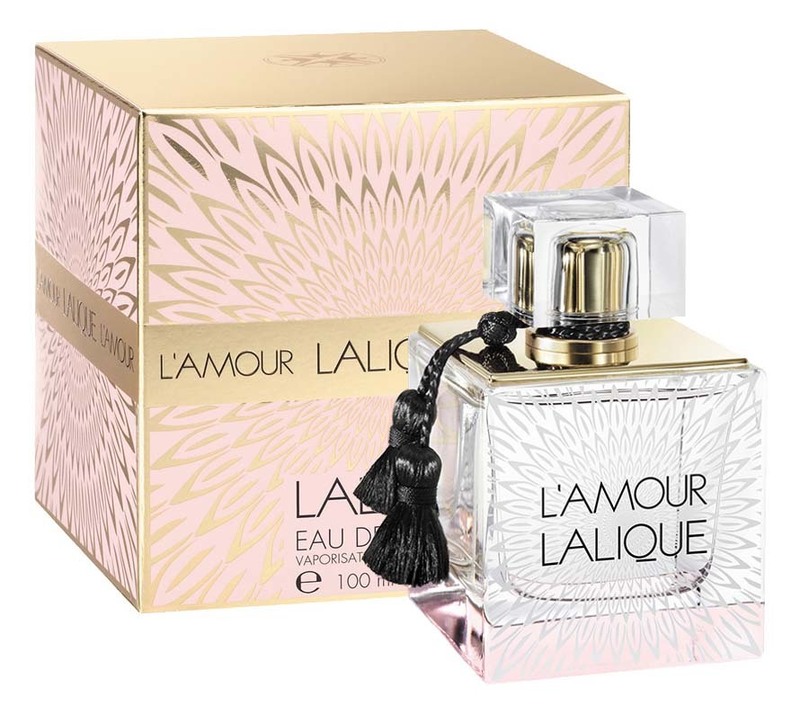 Write the first Review for L'Amour (Eau de Parfum)!